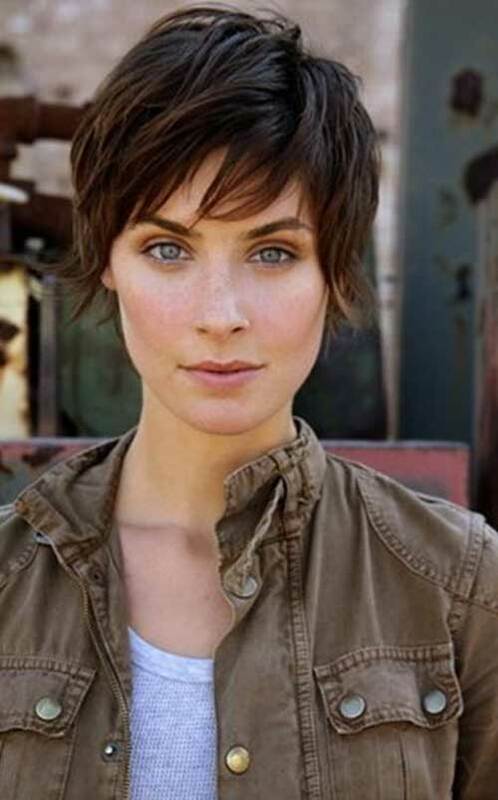 The timeless pixie cut is for the girl and woman who wants to get noticed. 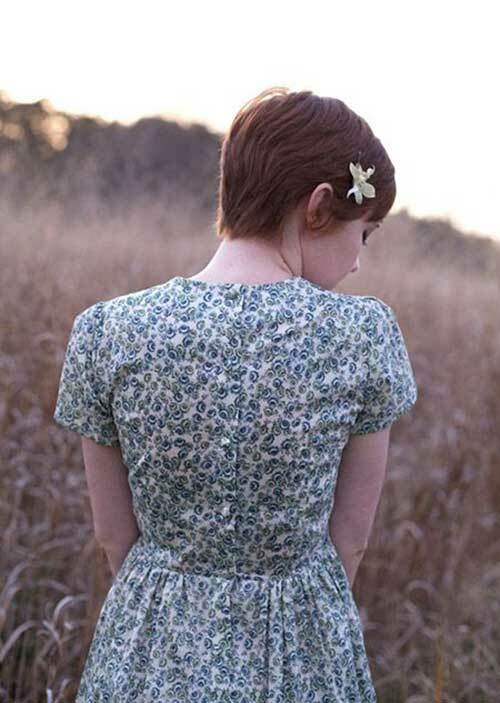 Short pixie haircuts for women are incredibly popular now and although we may have forgotten short pixie cuts for a few years, it’s time to take advantage of their incredible benefits again! And the great advantage of this fabulous new trend is that it suits all age groups and can be adjusted to flatter most face shapes, too! A lot of celebrities worn this style. 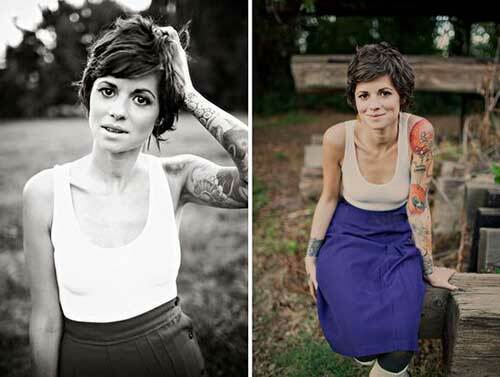 In this post we have collected 15 Cute Pixie Haircuts. Check them out and get inspired!